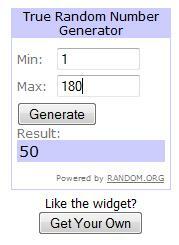 little lovelies: december giveaway winner! Thank you so much to everyone who entered December's follower giveaway! I had so much fun reading through your entries - especially your jokes and funny stories! Congrats Jody! I will be contacting you about getting your prize. I'm always bummed it's not me!